The 6th European Business Rules Conference (EBRC) has been held in Düsseldorf last June and had as its theme: “Business rules increase your flexibility.” The various customer experience sessions that I hosted all reported an increased flexibility for their organization after they adopted the Business Rules Approach. 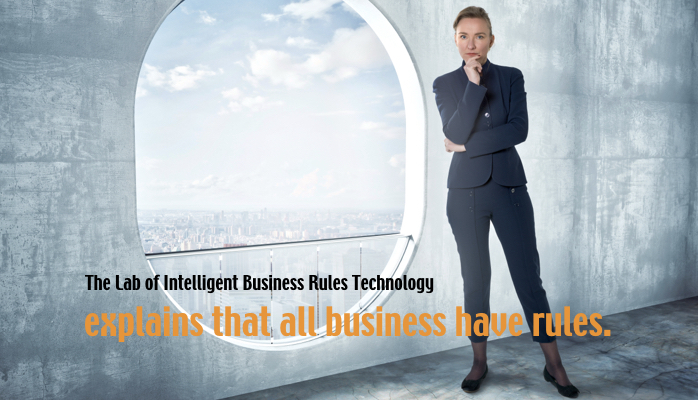 They can now make changes to rules faster, personalize rules per case, or have a better understanding of their business by having explicit business rules and more precisely defined terminology. We can conclude that the presentations supported the theme of the conference. 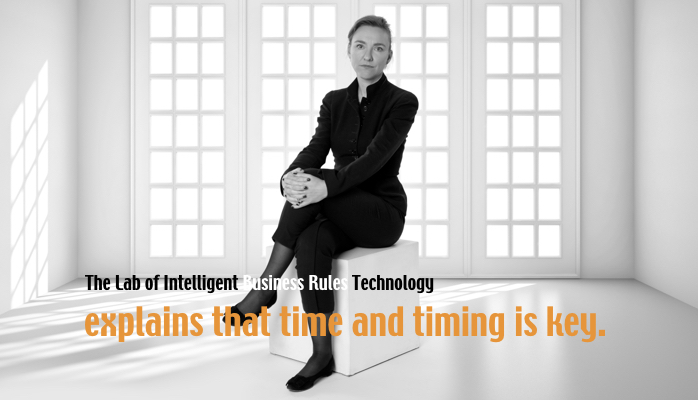 But the careful listener of these sessions should have noticed that the most successful results with respect to flexibility and agility were gained by applying a mix of methods and improvements, not all of them directly related to business rules. 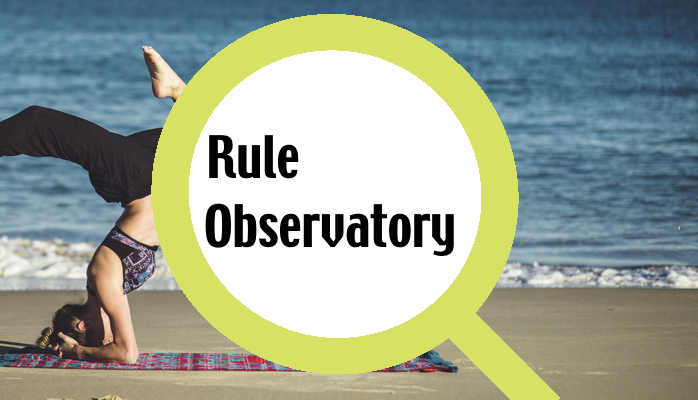 I don’t think there is anybody in the business rules community — vendors, gurus and professionals — that would argue the Business Rules Approach is the only thing you need to achieve more flexibility in your business organization. 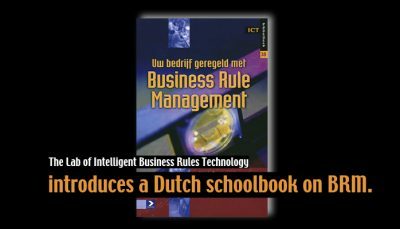 Besides a better management of business rules, one must pay attention to business process management, information management, content management, and all those other disciplines that are closely related with the business rules approach (and vice versa). Let me give two examples that (obviously) do not work. 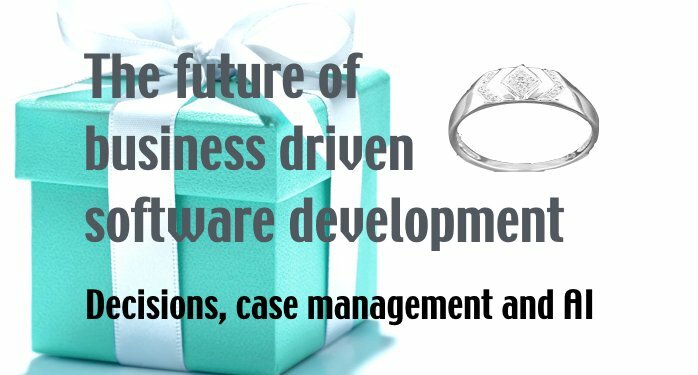 A company has been able to reduce the time to market for new business rules in their decision support system from six months to one week. They have also printed application forms and decision certificates that are based on the same set of business rules. New applications forms and decision certificates are only printed every six months or when the supply is exhausted…. 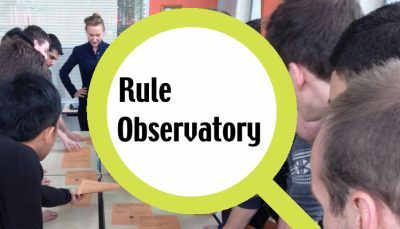 A company has been able to reduce the time to market for new business rules in their decision support system from six months to one day using sophisticated rule editors used by the business, verification, validation, and code generation. The data about applicants is stored in a database and if a business rule requires new information to be stored in the database, the Database Administrator needs three months for any database upgrade…. 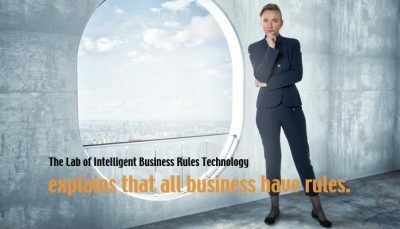 A process to manage business rules from begin to end. 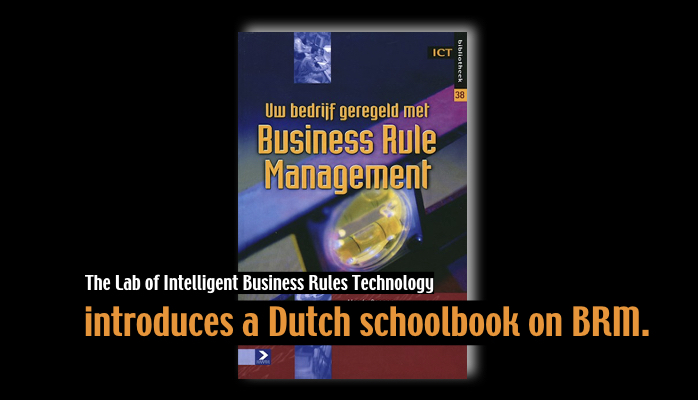 Re-use of information in business rules to define a business process. Re-use of information in business rules to define the needs for data storage and data retrieval. Nowadays this requires that some tools and processes must work together that traditionally work in separate silos. Voila — we need a holistic view on our enterprise. Is it difficult to achieve this goal? Yes, especially for larger organizations because of the culture change needed to manage this, on top of all other things. And also YES because this solution is not for sale ‘out of the box’. The advantages go further than first imagined. If you’ve learned something new by reading this post, let me know by sharing.